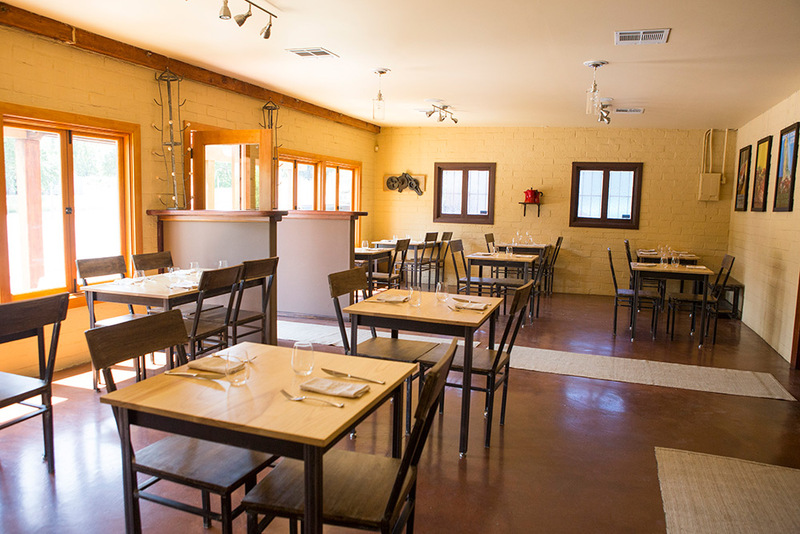 Canneti Roadhouse Italiana officially opened its doors on March 2, 2013.Months of renovations led to sandblasted brick walls, an open kitchen, refinished wood counters, and outdoor garden dining. 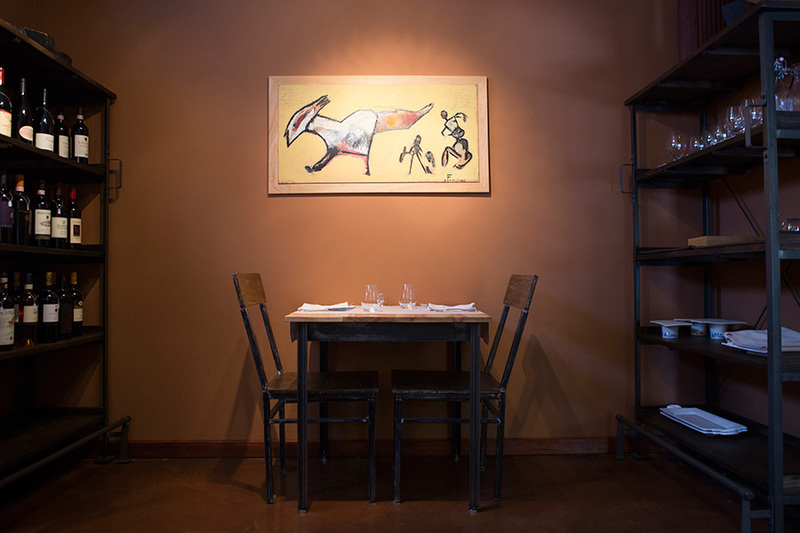 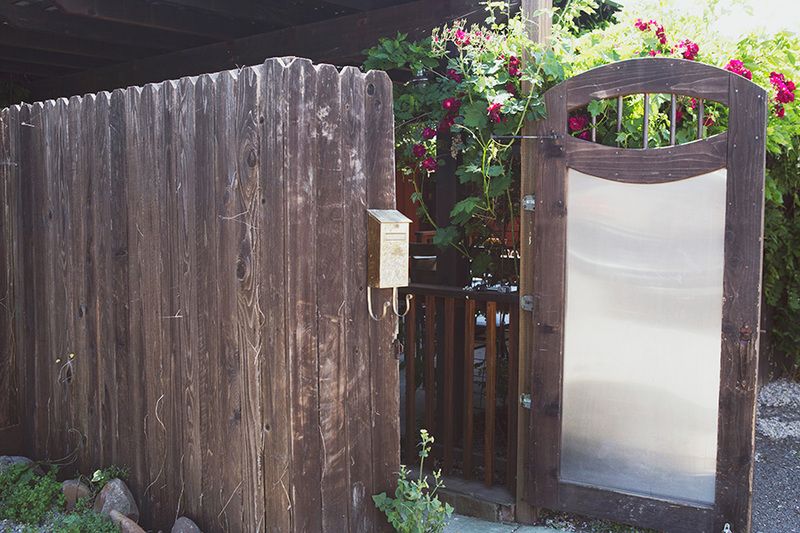 Canneti features custom built tables and chairs by Jordy Morgan, vintage Healdsburg machine shop parts, a hand forged grill-rotisserie and fire pit, as well as a large charcoal drawing by Francesco's father. 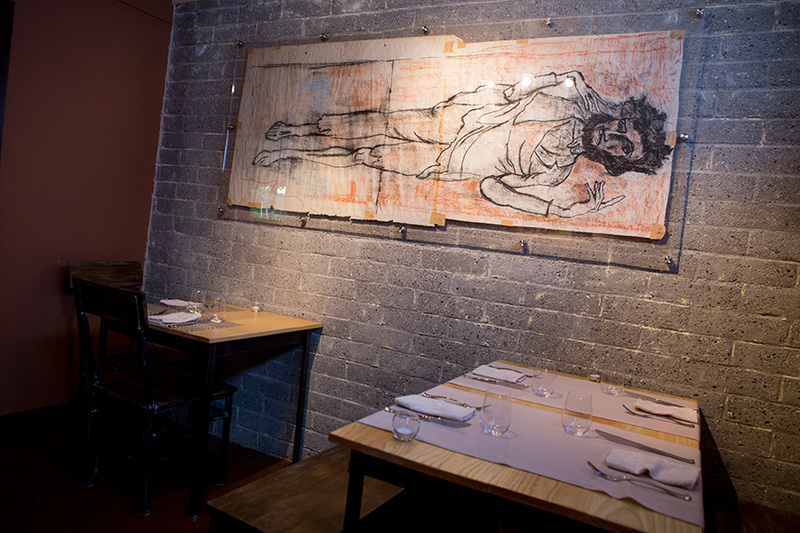 Great attention to detail, and numerous personal touches can be found throughout the restaurant.